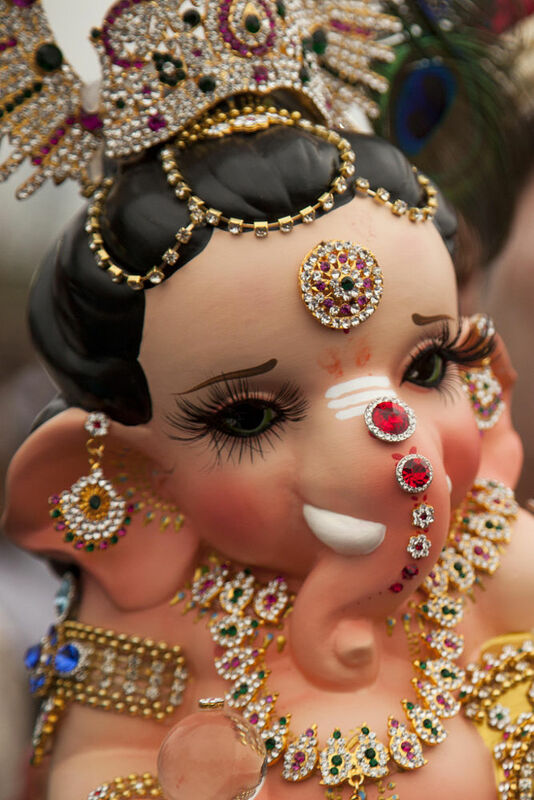 Ganesh Jayanti (literally “Ganesha’s birthday”), also known as Magha shukla chaturthi, Tilkund chaturthi, and Varad chaturthi, is a Hindu festival. This occasion celebrates the birth day of Ganesha, the lord of wisdom. It is a popular festival particularly in the Indian state of Maharashtra and it is also celebrated in goa held during the shukla paksha chaturthi day (fourth day of the bright fortnight or the waxing moon) in the month of Maagha as per almanac, which corresponds to the Gregorian calendar month of January/February.